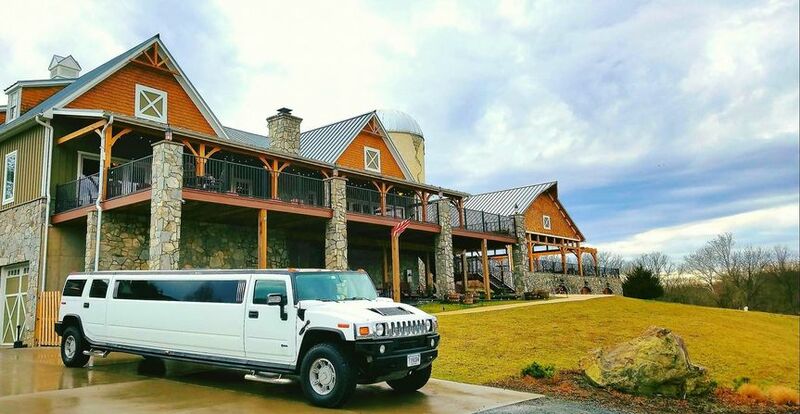 Point to Point Limousines is a professional limousine and sedan company located 30 minutes from Washington, D.C. in Leesburg, Virginia. 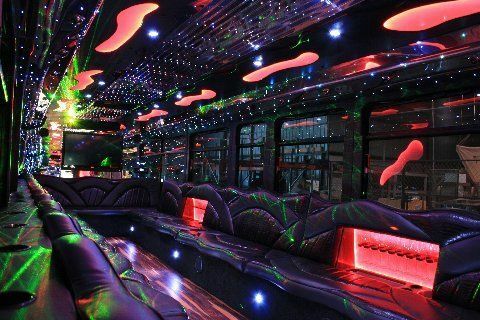 They promise each couple a luxurious, safe and relaxing ride. They pride themselves on their prompt and reliable service, as well as their comfortable accommodations. 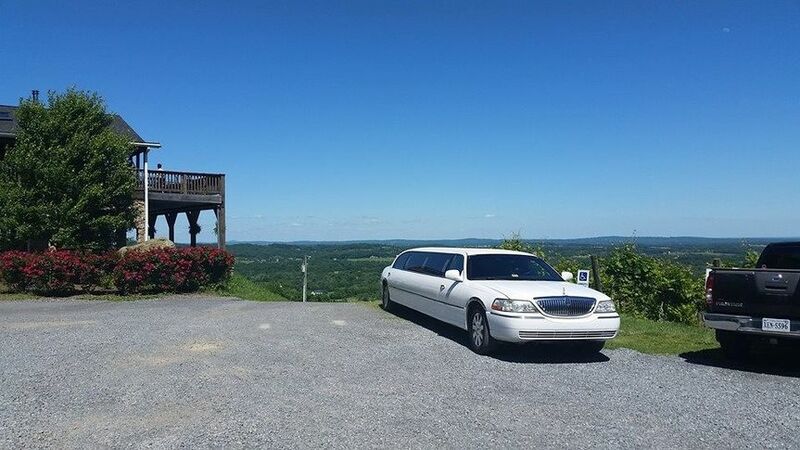 Point to Point Limousines can't wait to make your special day unforgettable. 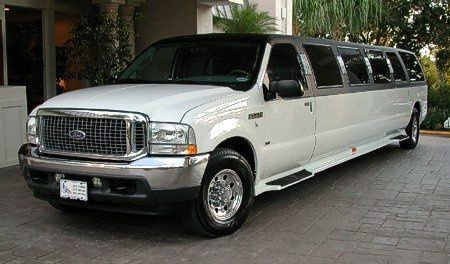 We were lucky to have chosen Point to Point Limousine service for our wedding on September 28th 2012. 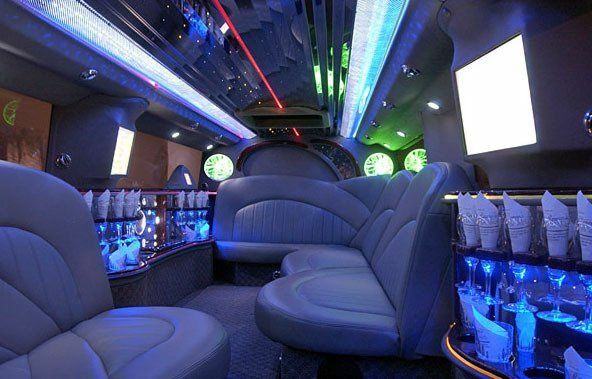 They offer quality, clean limousines and prompt, patient, and courteous driver service. They were able to find our very difficult to find residence without trouble, were on time, and were patient when the bridal party was running late. Their prices are very reasonable and they are willing to accommodate one way trips or short rental periods. If you want a reliable limousine service then Point to Point is an excellent choice. Point to Point was wonderful to work with for our wedding. They were responsive and the drivers were in communication with our day of point of contact to alert him of their arrival. They were on time and there were no issues with our shuttle service at all! I used Point to Point for my wedding on 12/29/18 and they were HANDS DOWN the best vendor we hired. Excellent value, impeccable service, and pristine vehicles. Both vehicles were on time and extremely accommodating with our timeline. In particular, Jimmy (our driver) was outstanding; he made sure I had everything I needed, took photos of my dad and me outside the church, and was the perfect energy for the nervous ride to the church. I can't express enough how OVERJOYED I was with this service. I would and will hire them again and again. Would give 10 stars if I could!! For a bride doing all of the work, it was such a relief to know I could rely on the transportation without worrying all morning. FABULOUS COMPANY. 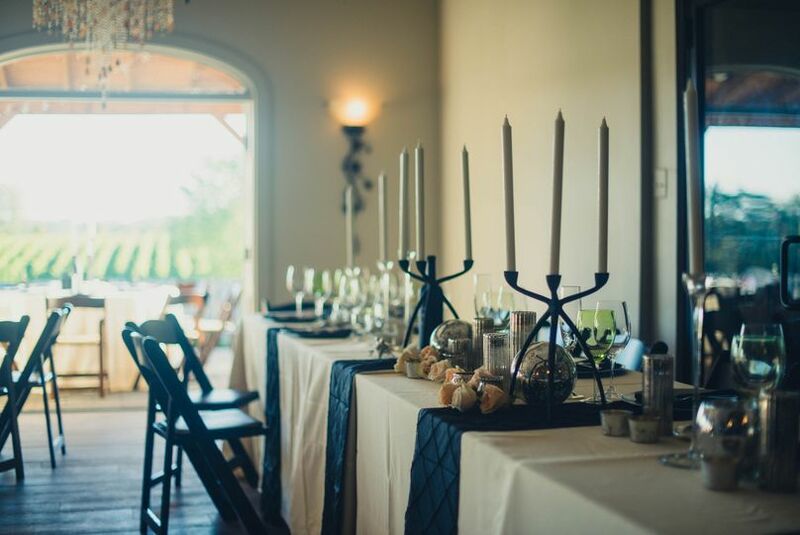 Point to Point is a regular at the winery for wine tastings and are always professional, on time, and a pleasure to work with. 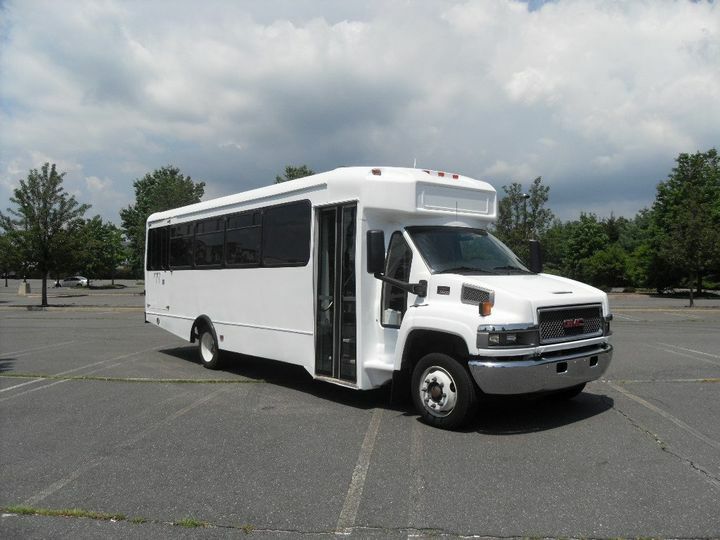 They are a great option for transportation for larger events, too, such as rehearsal dinners and weddings. We recommend them highly to our customers and wedding couples.